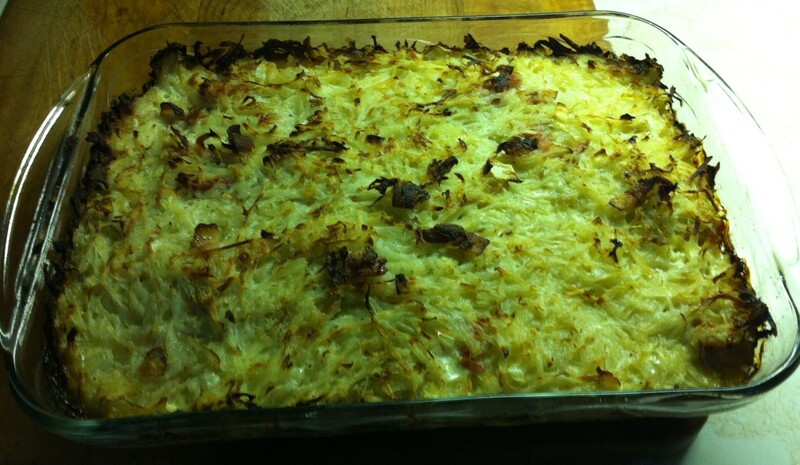 Potato Knish Recipe. Jewish Knishes. Basically, knish is a sort of dumpling (here again we come to Chinese dumplings that appear to be ancestors of many world cuisine dishes). 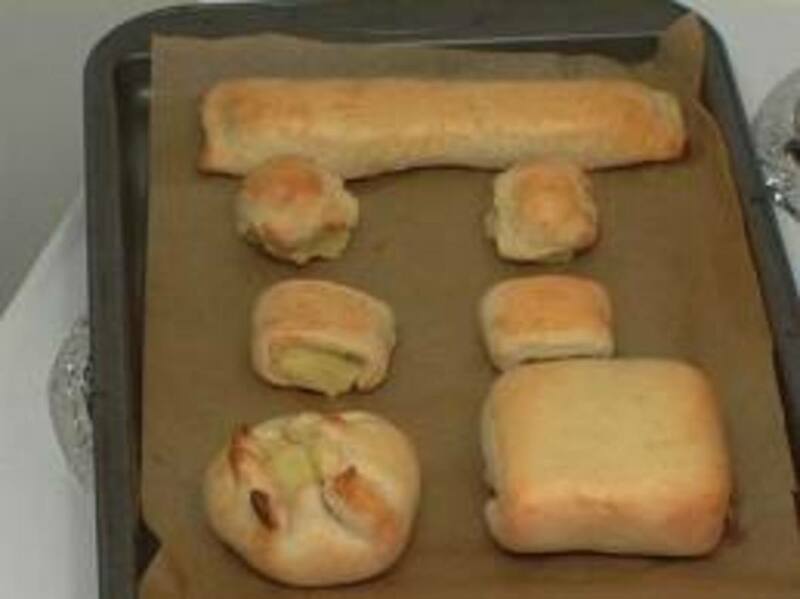 Knishes are turnovers stuffed with different fillings. 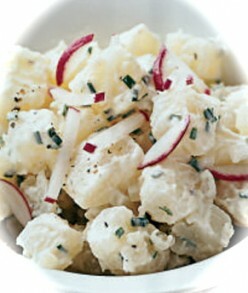 3 easy delicious potato salad recipes with a few tasty hints and tips. 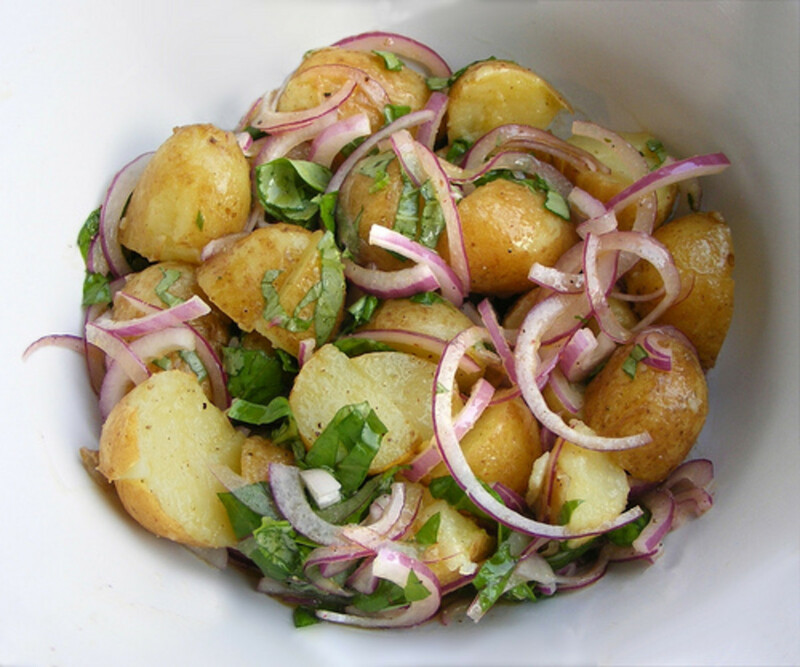 Great dishes to compliment salads, sandwiches and cold cuts. Turmeric is one of the most talked about super-foods. It's the buzz word in the health world. 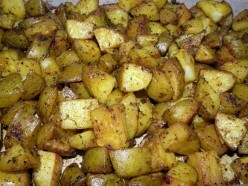 I love using it in my recipes, including this baked spiced turmeric potatoes recipe. 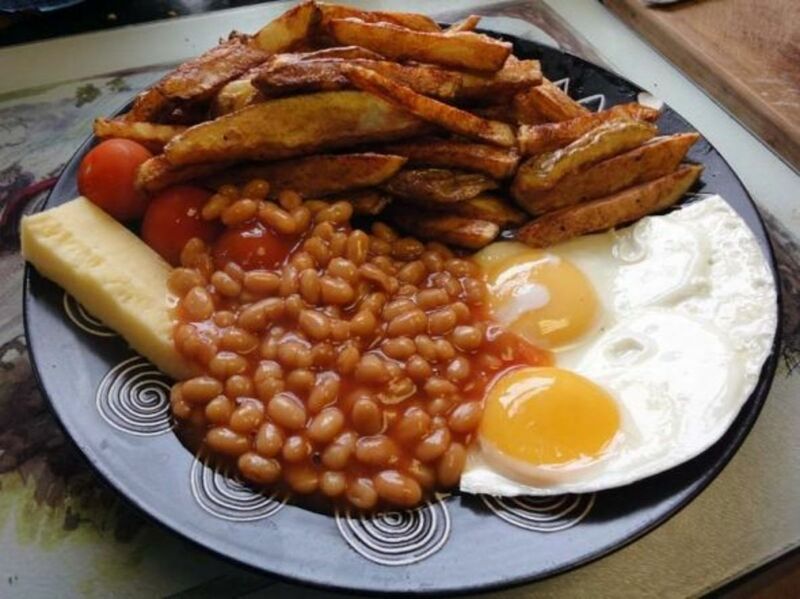 Recipes for the humble British chip (French Fries in American), including the famous British chip butty, other serving suggestion and menu ideas; and simple crisp sandwich (potato chips in American). 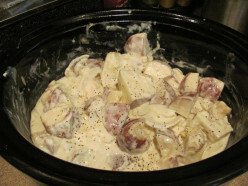 This is a delicious and simple crock pot recipe for Creamy Ranch Potatoes. 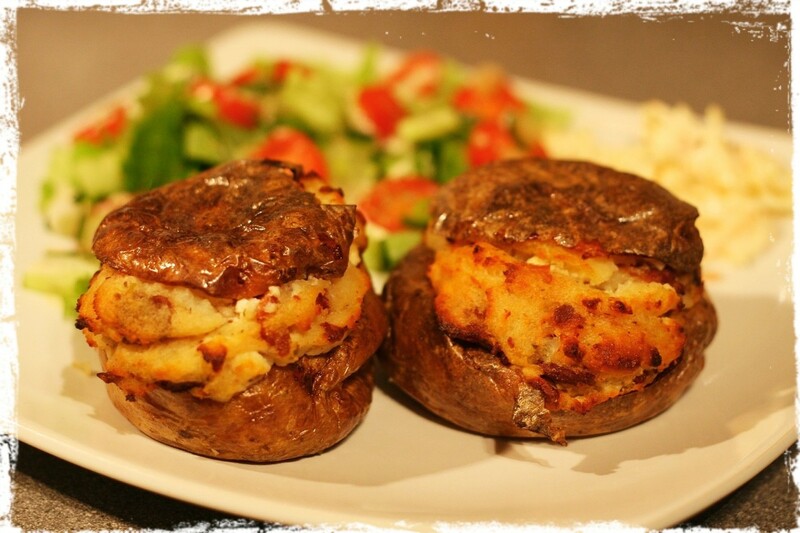 You'll love the rich and savory aromas that fill your home from this slow cooker potato recipe. 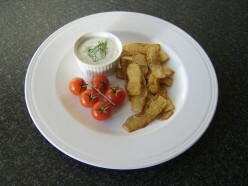 Potato skins are nutritious, delicious and make in particular for excellent starters or appetizers. 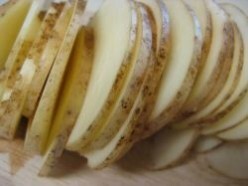 This page shows just some of the ways in which potato skins can be cooked up and served in a tasty fashion rather than simply discarded.